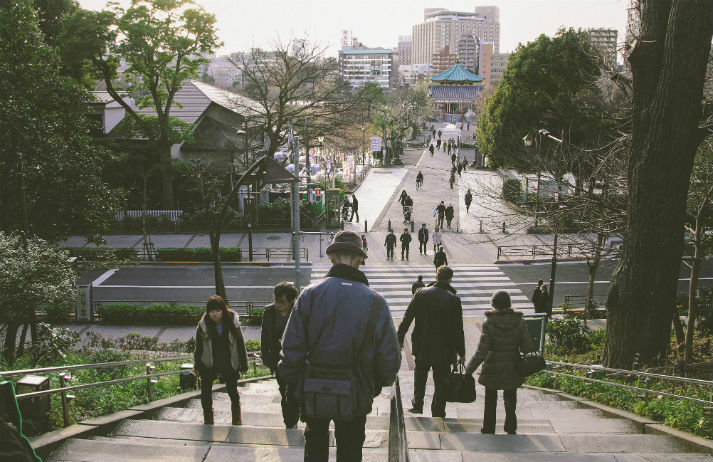 More than a quarter of people in Japan are over 65. Combined with an extremely low birth rate, Japan’s seniors are an increasingly dominant demographic, and numerous companies are now looking to help the country save on health costs by getting the aged to exercise both mind and body. Death might be a subject avoided in many cultures, but in Japan the attitude toward to the inevitable termination of life is open, honest and frank. So much so, in fact, that coffin-trying services and other ‘death businesses’ in the country – known as shukatsu – are thriving.